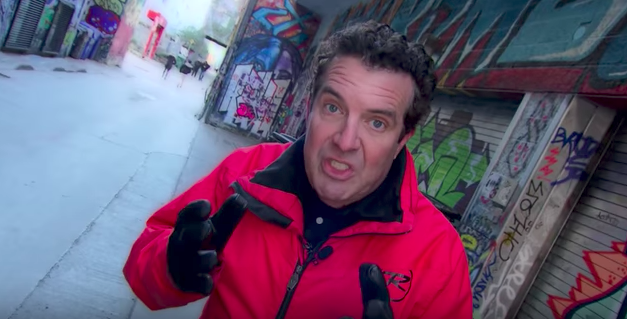 Television news is comin’ at ya! 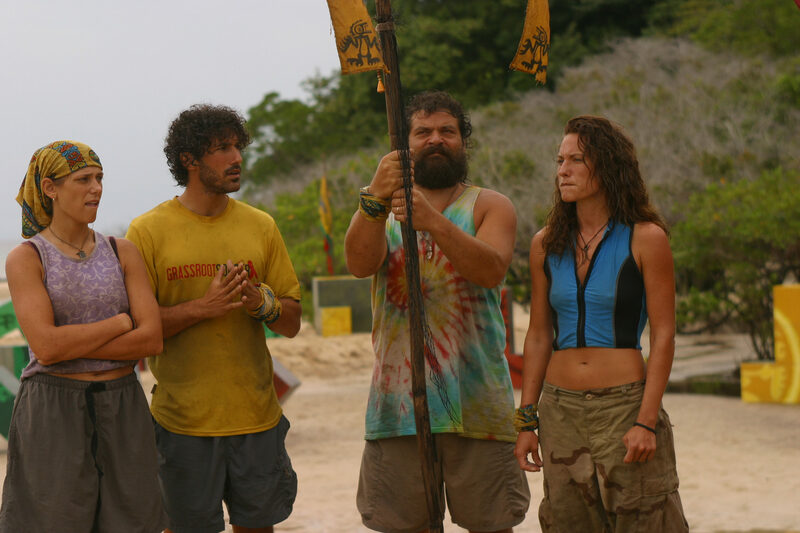 New streaming service brings every season of Survivor to Canada with it! 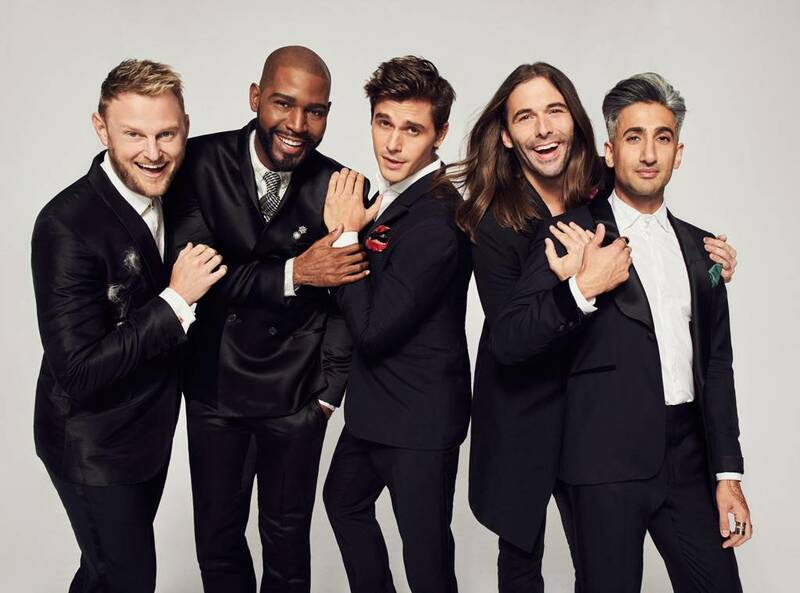 Why Queer Eye is best show that Netflix has ever rebooted! 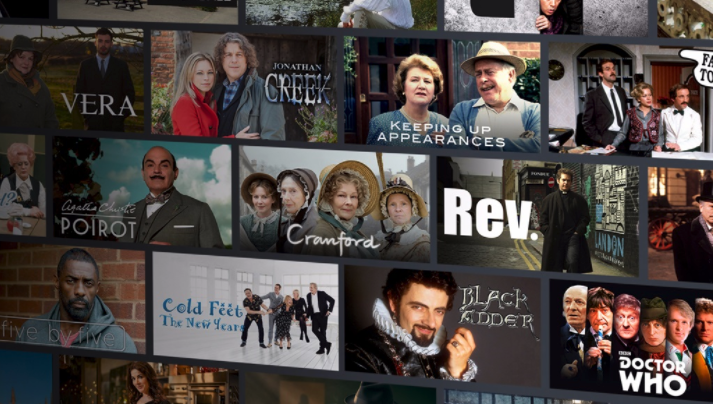 Must Sad TV: Why are shows so sad these days? 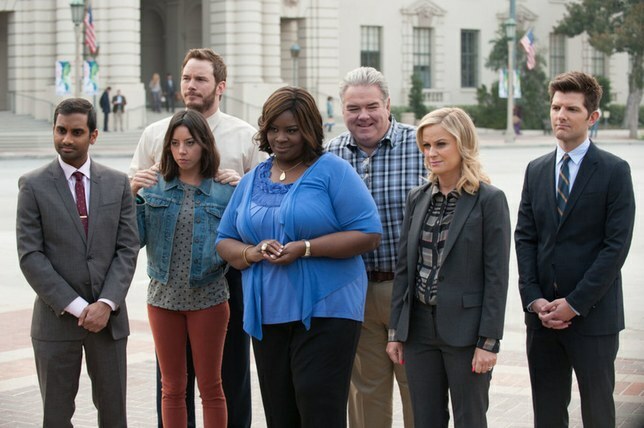 Parks and Recreation and Roseanne finally streaming in Canada! 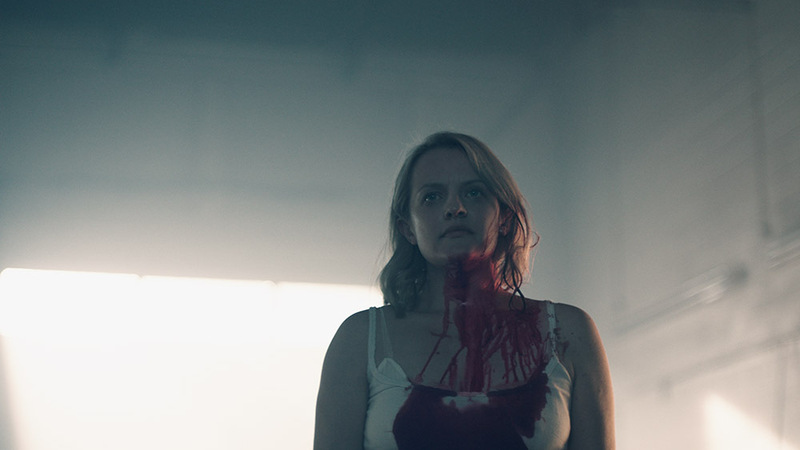 Season Two of The Handmaid’s Tale premiering this April in Canada! 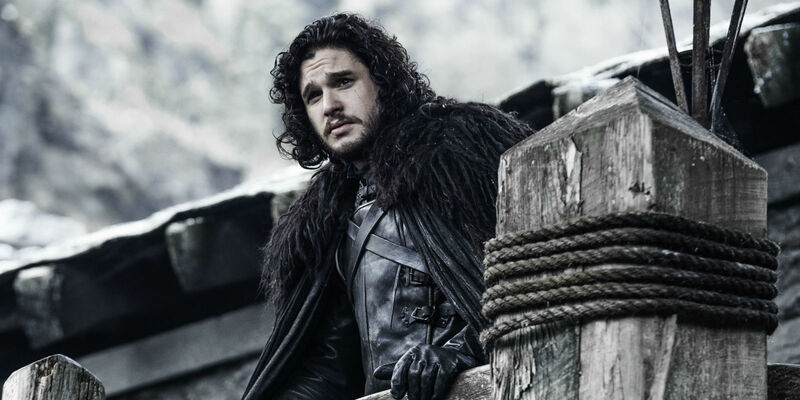 Game of Thrones, Girls, Silicon Valley are being added to CraveTV! 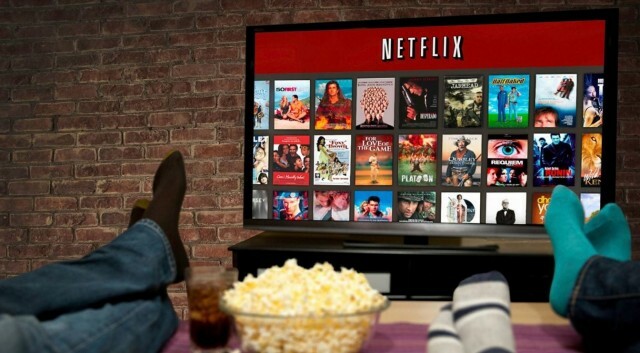 Netflix reveals year-end facts about Canadians! 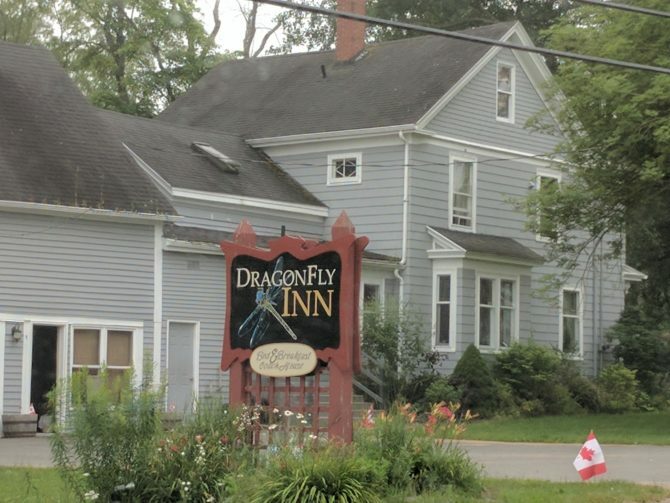 Attention Gilmore Girls fans: There’s a bed and breakfast in Nova Scotia called The DragonFly Inn and it’s for sale!